Even the smallest independent merchant must be able to accommodate customers' preferred payment methods, and most merchants naturally look to their banks or merchant services providers for a practical, economical solution. So what's the answer? 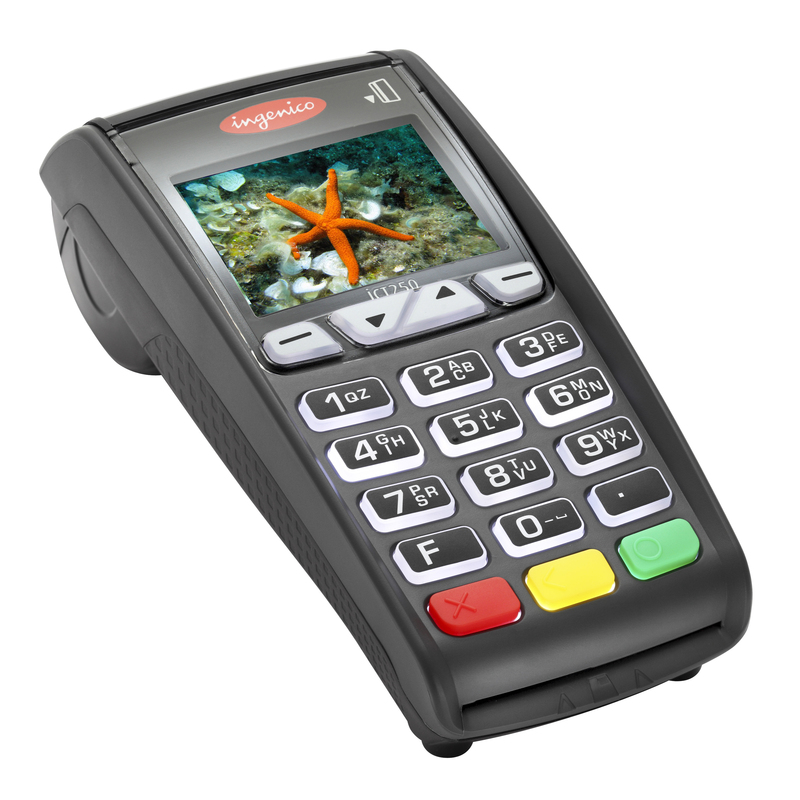 Ingenico's innovative iCT220, the secure countertop point of sale machine that stands alone in, and stands up to, the most demanding retail environments. 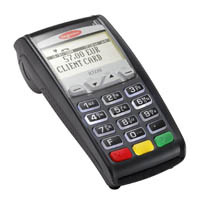 Ingenico's iCT220is one of the payment processing industry's most convenient and reliable standalone POS device available. 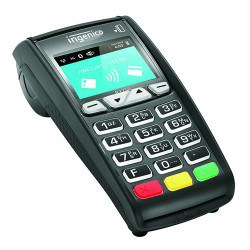 Ingenico's iCT250 is a next-generation point-of-sale terminal featuring a sleek design and the latest technology and security, making it the most powerful stand-alone payment solution available today. Lightweight, stylish and self-contained, the iCT250 is a rugged countertop device that delivers the freedom to accept practically all existing forms of electronic payment. Ingenico's iPP 320 is optimal for high volume retail and banking environments providinga fast, secure payment processing solution and minimal payment waiting times for your consumers. The iPP 320 connects easily to a POS machine, cash register and or collection system. 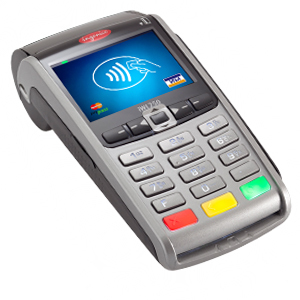 Accepts EMV chip & PIN, magstripe, and NFC/contactless payment, NFC loyalty, couponing, wallets and QR codes. Designed to meet the needs of high volume retail environments. 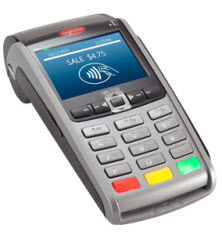 Connects to your POS machine, cash register and or collection system.